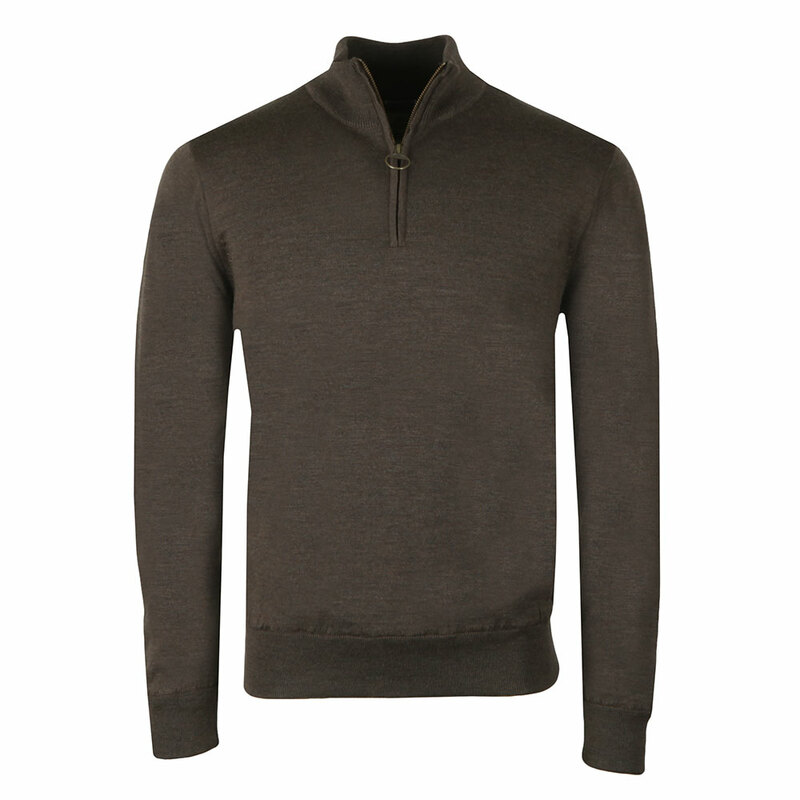 Barbour Lifestyle Gamlin 1/2 Zip Jumper in Rustic. 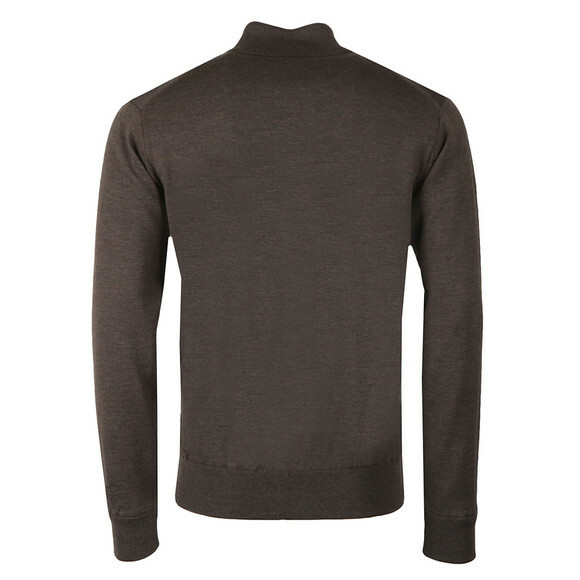 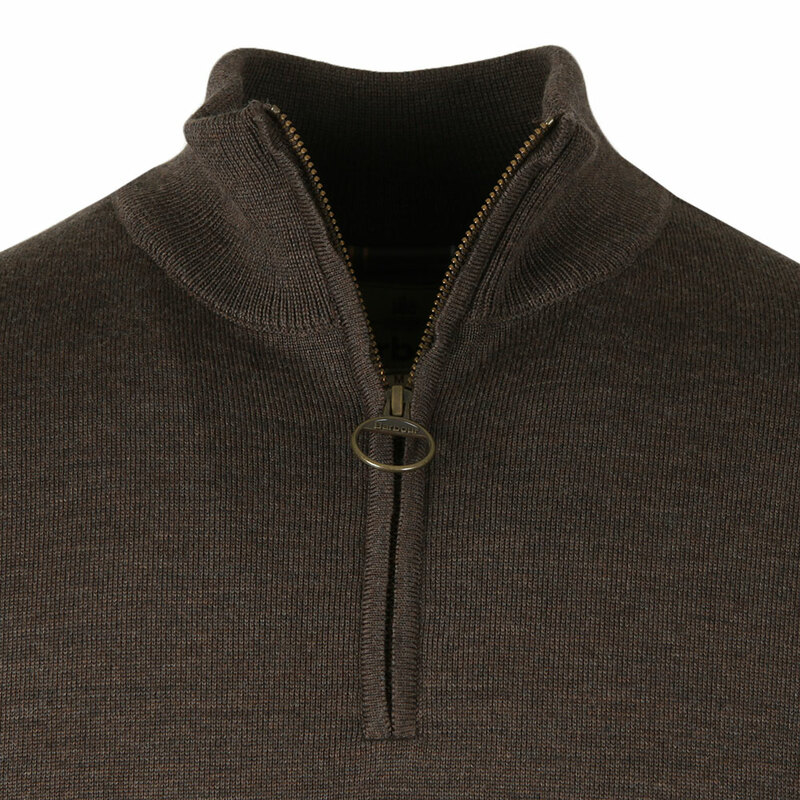 A fully lined jumper with a zip funnel neck and elasticated cuffs and hem. 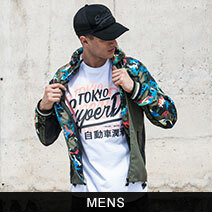 Finished with a leather Barbour patch on the lower left.